As we reported earlier today, Virginia began to honor permits from all states effective July 1st, 2016. Colorado, Georgia, and Maine are three states whose permits were previously not honored in Virginia and now are. 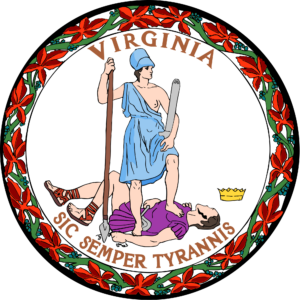 Since these states have required that a state honor their permit in order for them to honor the permit from that state, they are now returning the favor to Virginia by honoring that permit. Please note that Colorado and Maine do not honor non-resident permits so for those with a non-resident Virginia permit today you gained Georgia only.